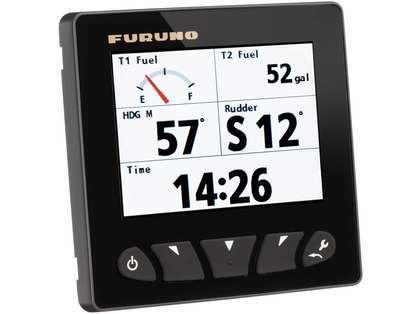 The FI70 Instrument/Data Organizer features a vibrant 4.1" color LCD screen. The screen is bonded for fog-free performance and is perfectly visible even in bright daylight. A variety of external sensors can be connected via the CAN bus network for simple and reliable operation. 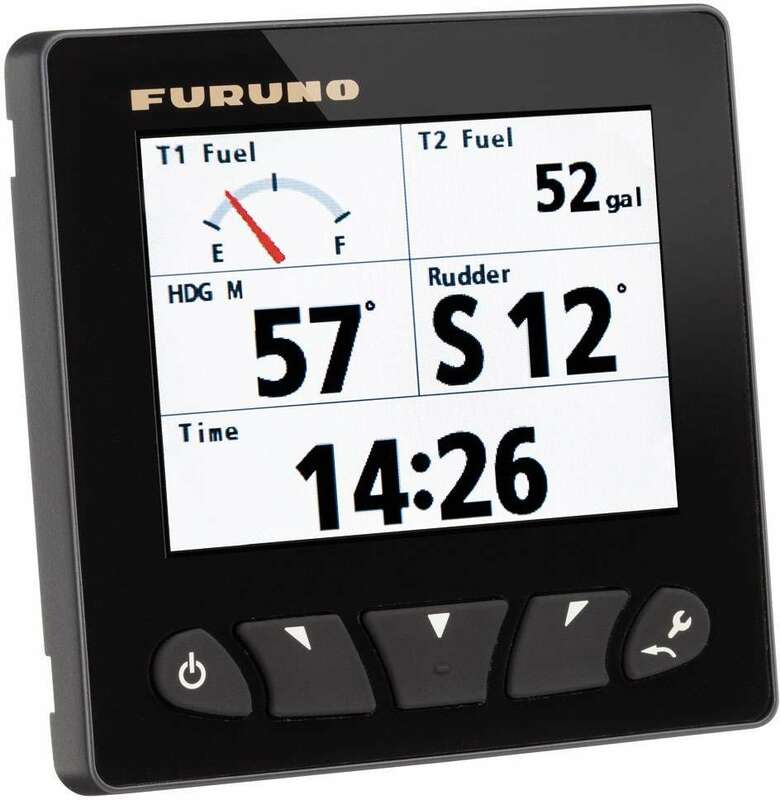 Display modes include: Heading, Wind, Engine, AIS, Graph, Timer, Highway, Nav Data, Rudder, Roll & Pitch, and more. The FI70 boasts an amazing user interface - almost anything can be customized. Conveniently choose the way you want information to be displayed, in a way that is most relevant to you.